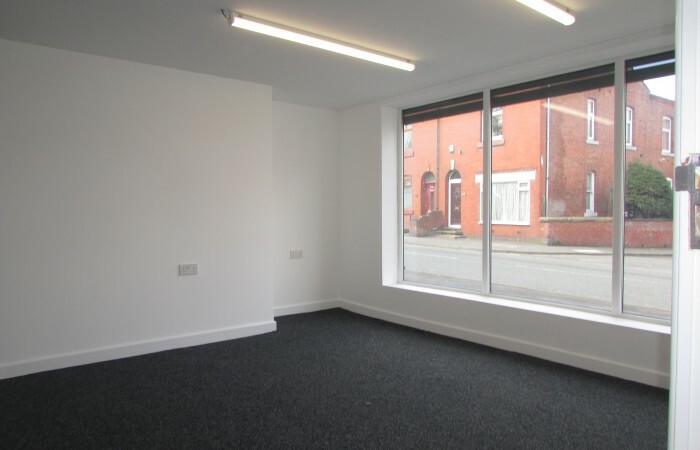 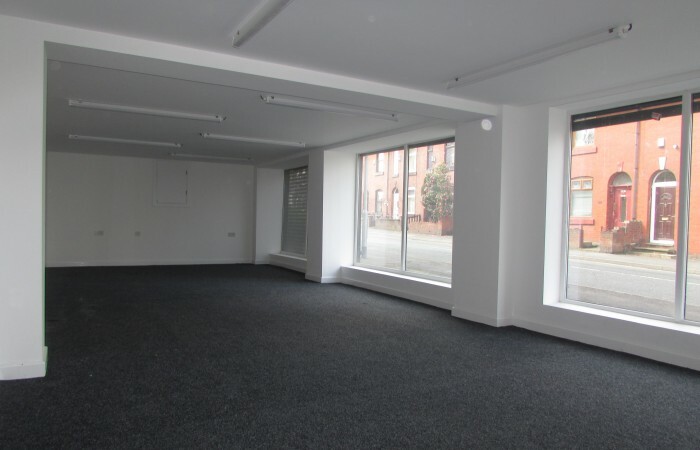 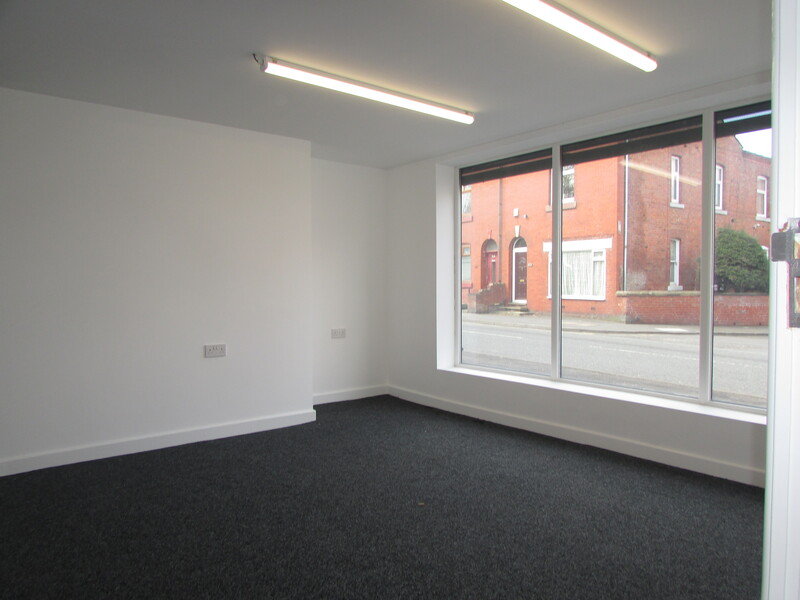 ****CHAIN FREE****LARGE COMMERCIAL UNIT WITH SHOWROOM, WAREHOUSE AND OFFICES**** APPROX. 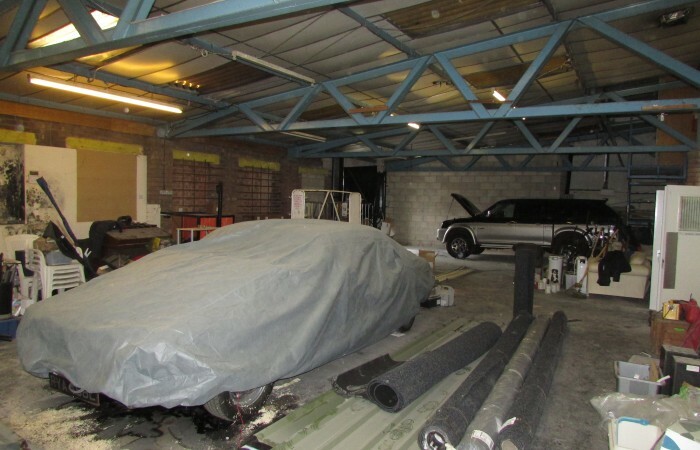 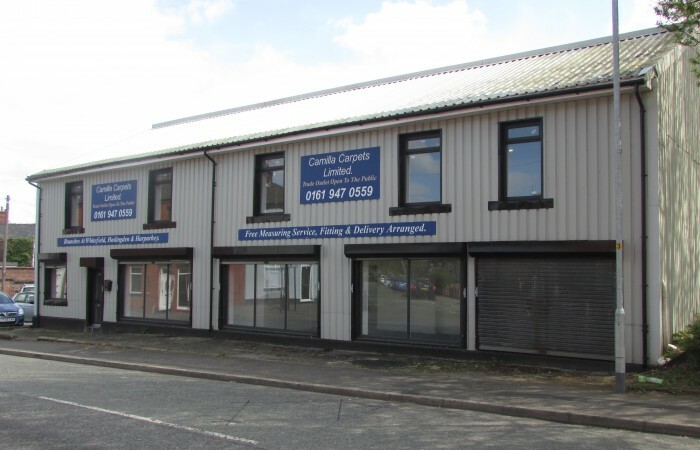 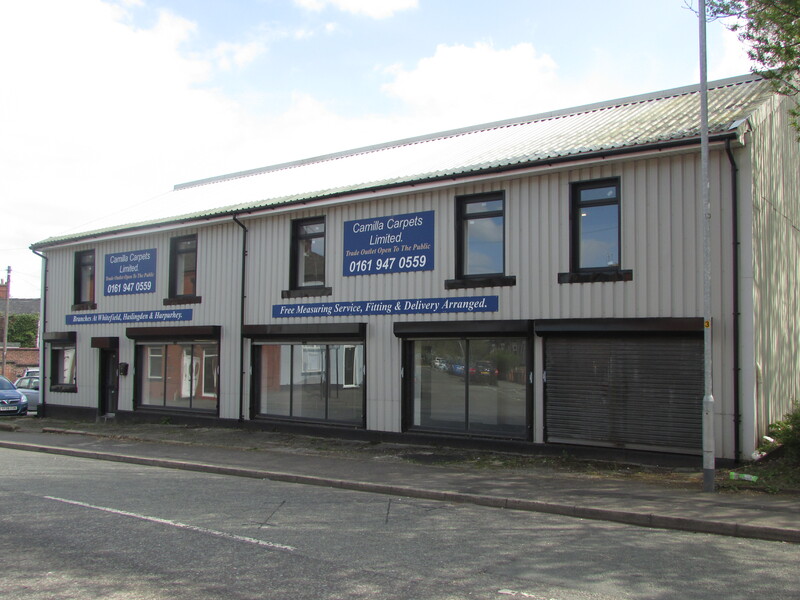 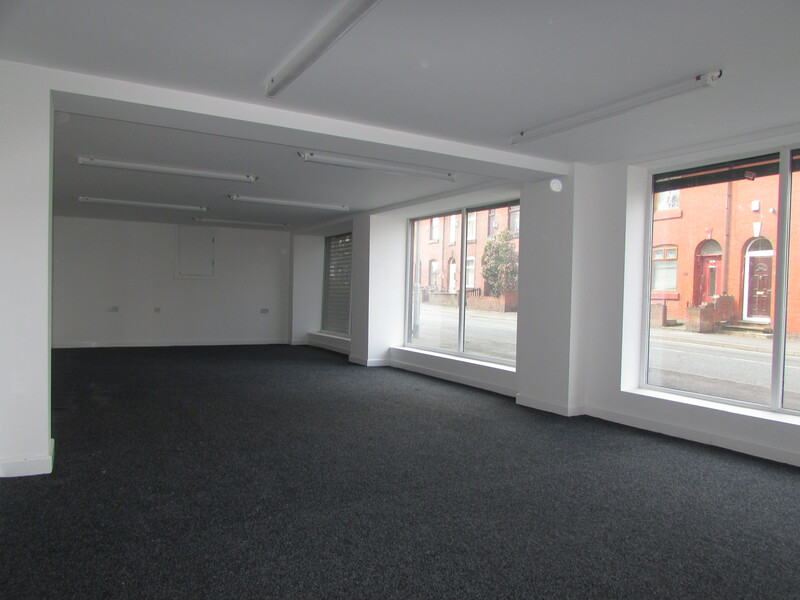 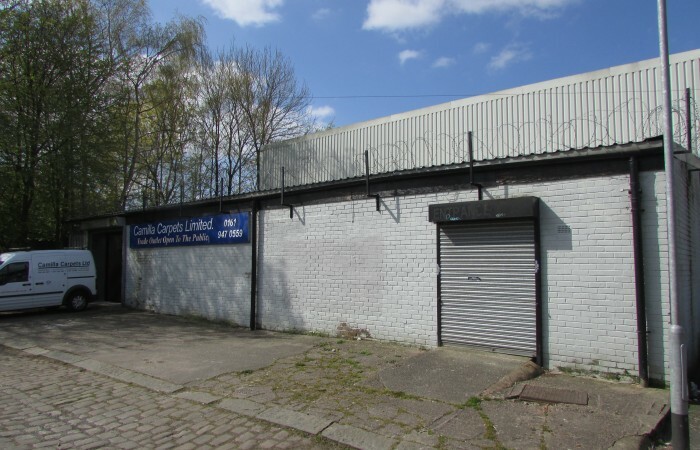 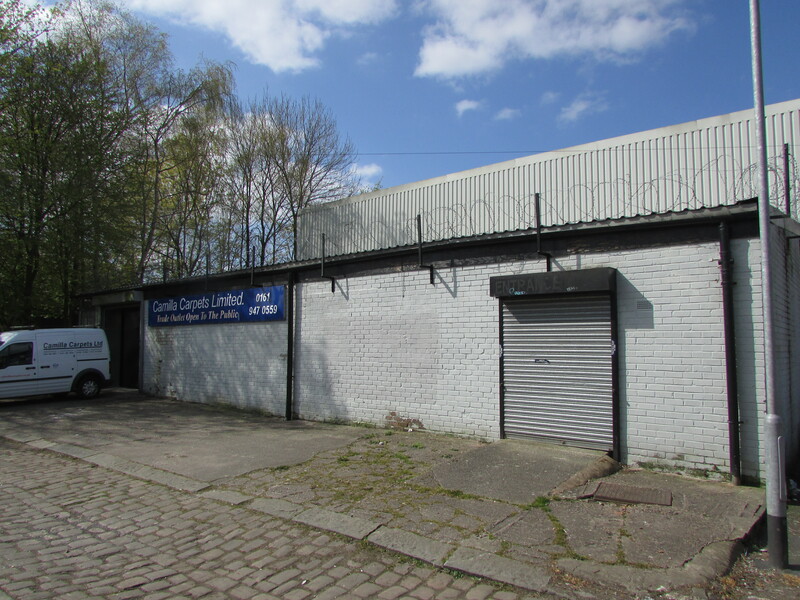 3800 SQ FT****WOULD SUIT A VARIETY OF USES**** We are pleased to offer for sale this large detached commercial unit which comprises of a showroom, warehouse and offices to the first floor. 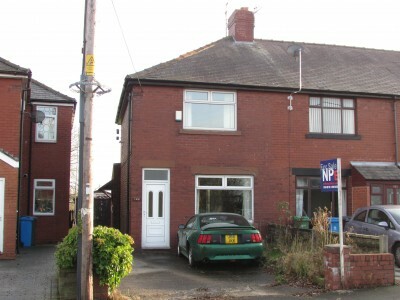 The property is situated in a popular & convenient location, close to the M60 Motorway and Failsworth Metrolink station. 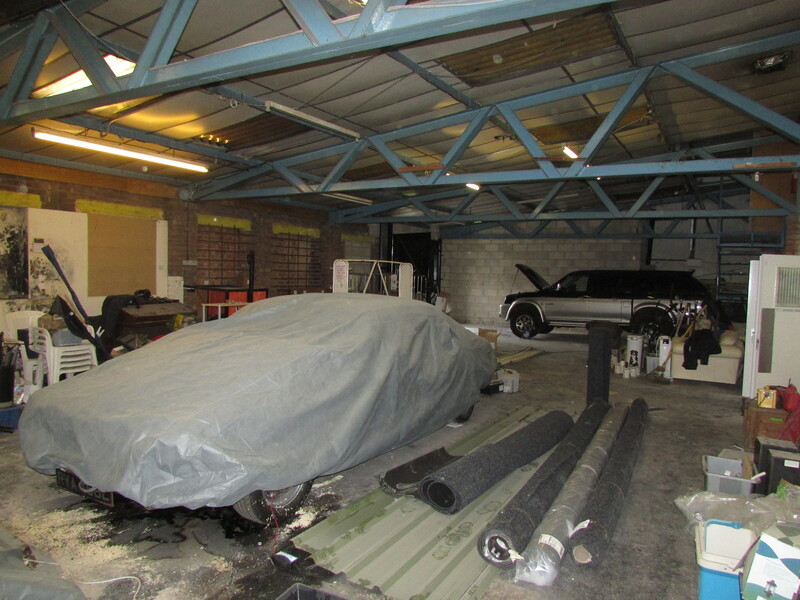 At a substantial size of approx. 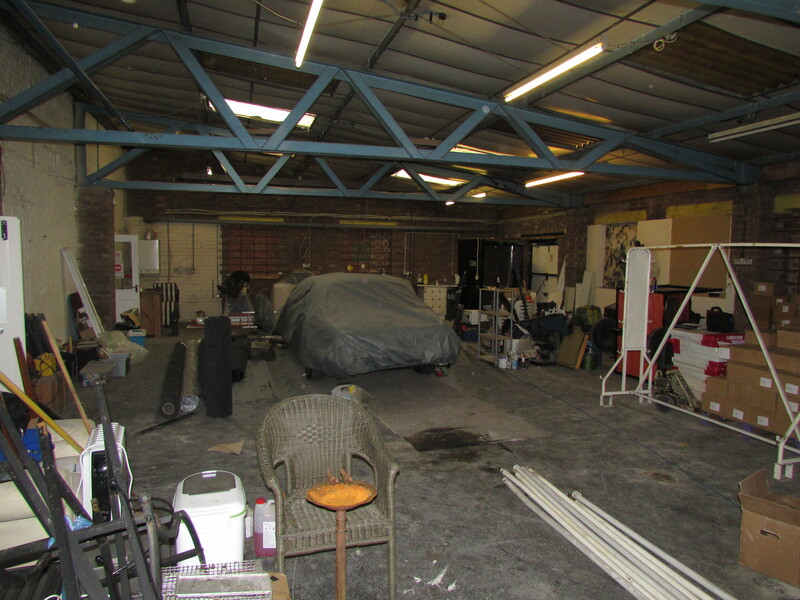 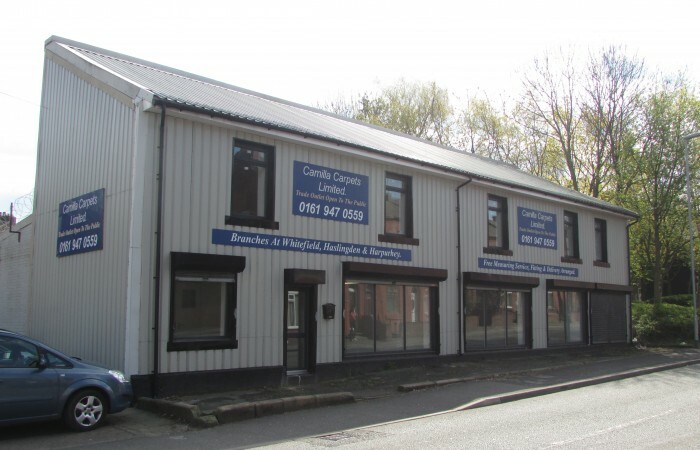 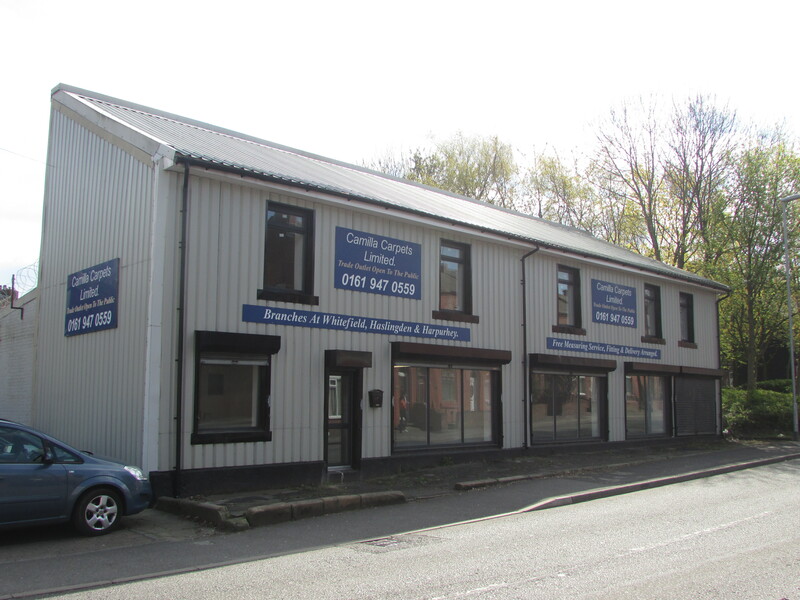 3800 sq ft, these premises would suit a variety of uses and has been modernised to a good standard. 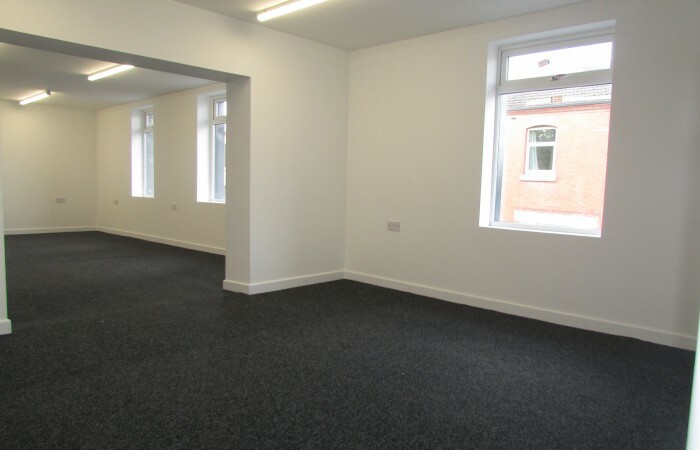 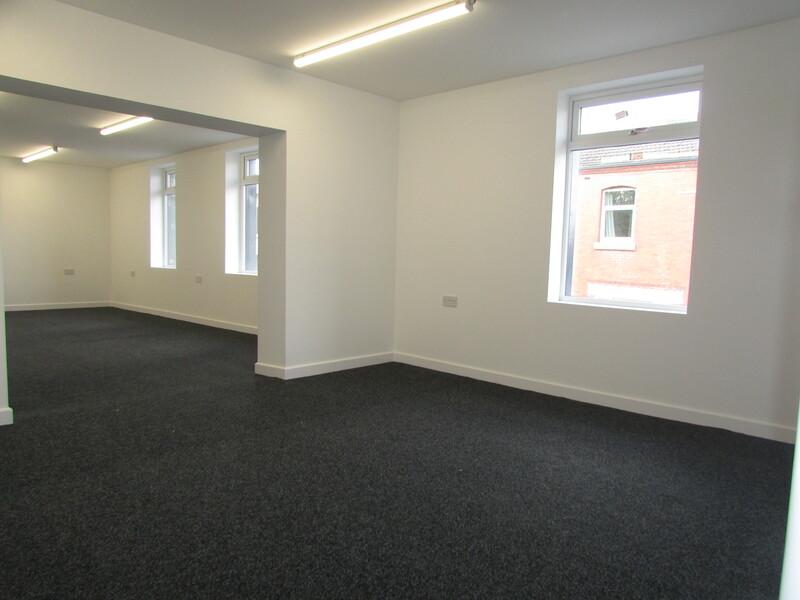 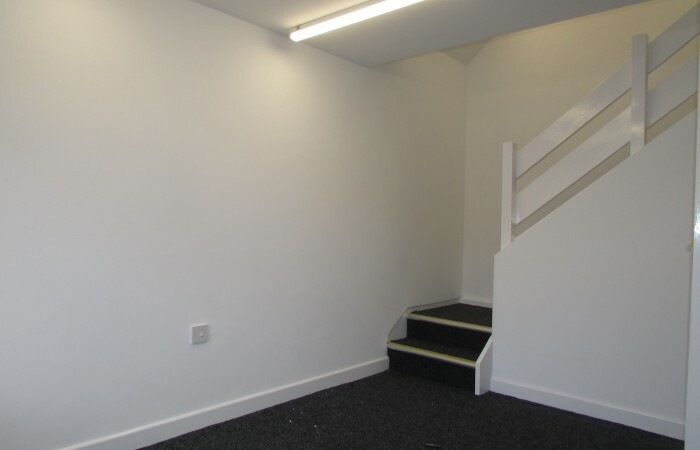 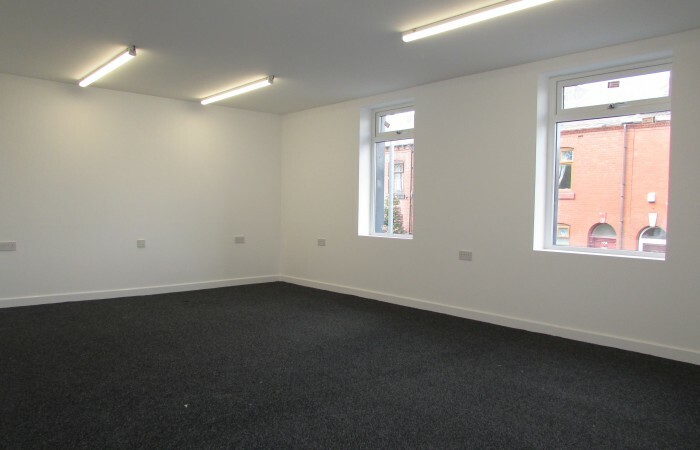 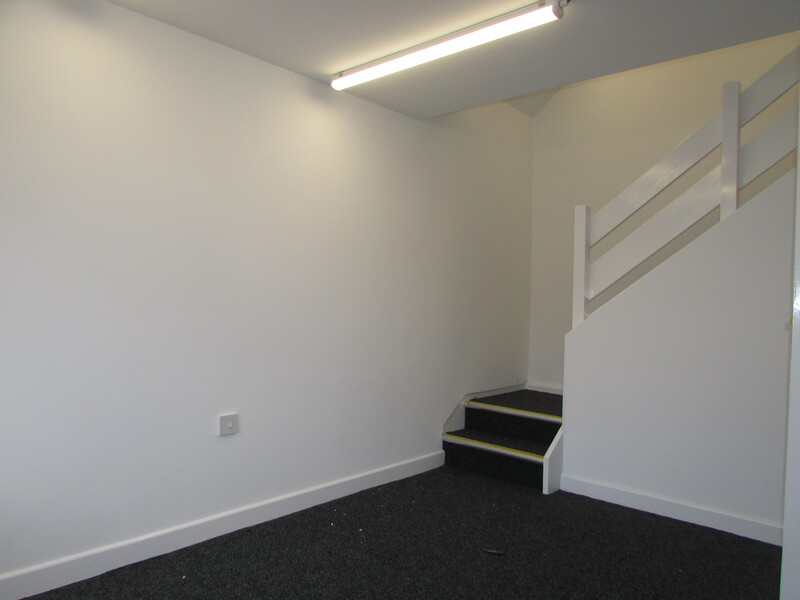 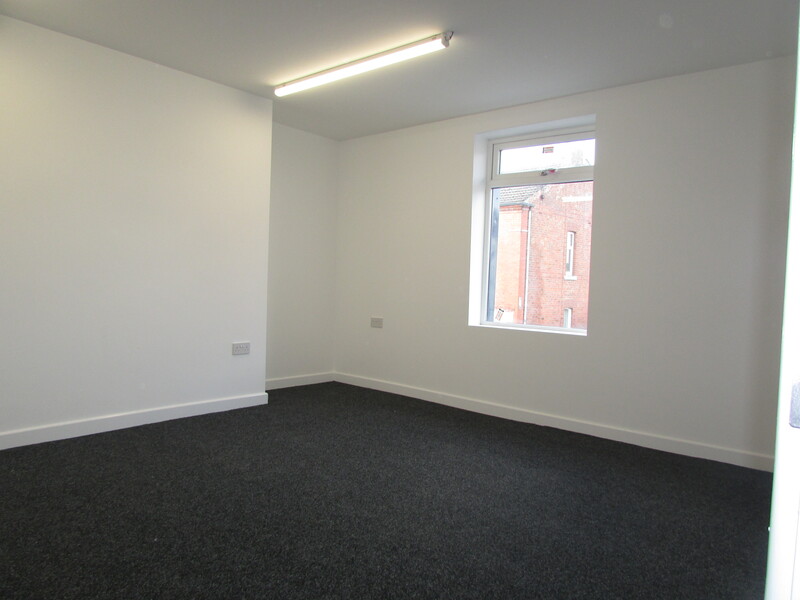 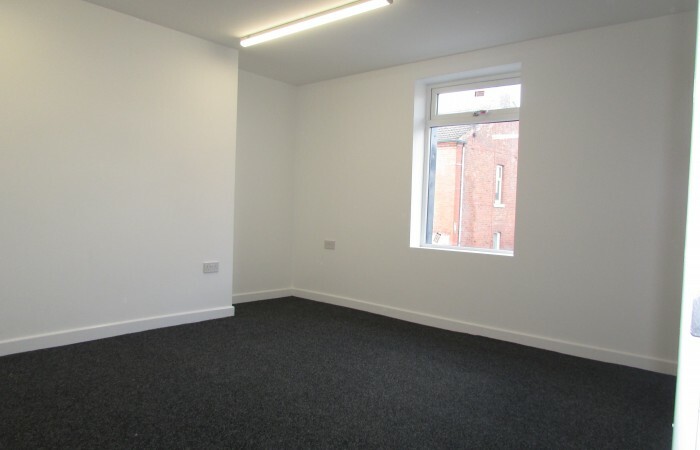 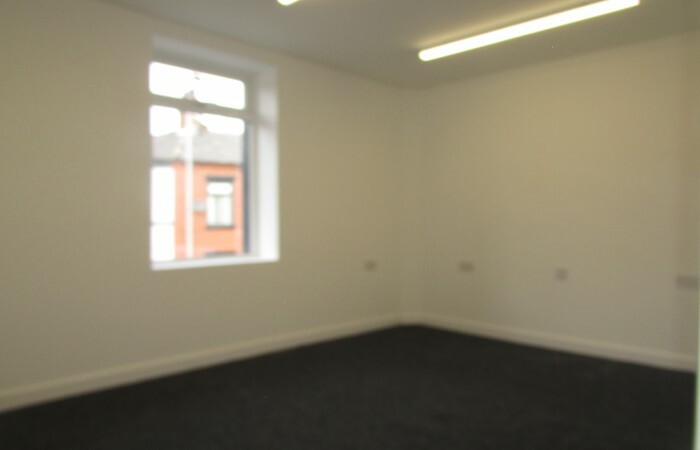 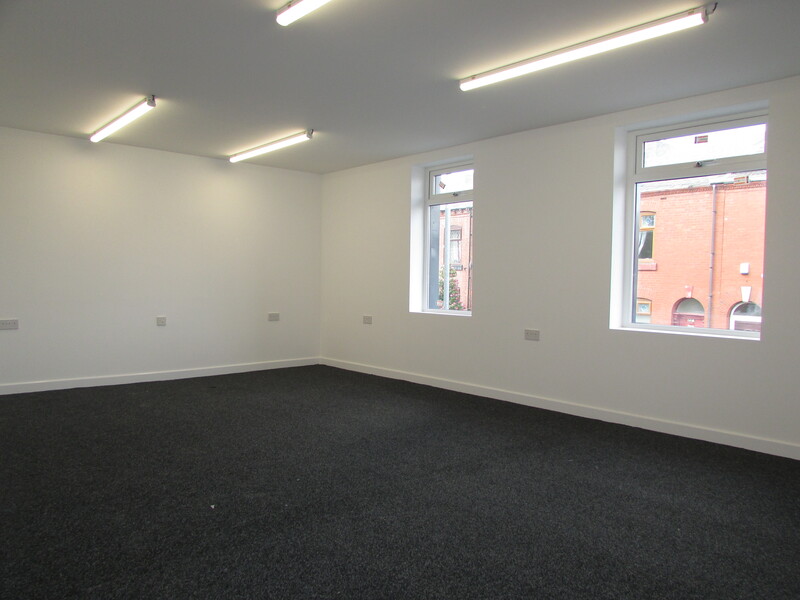 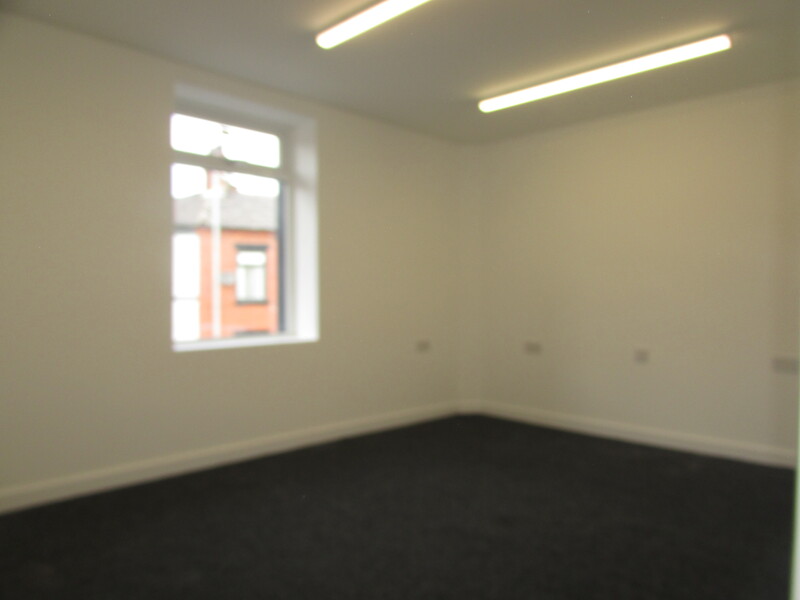 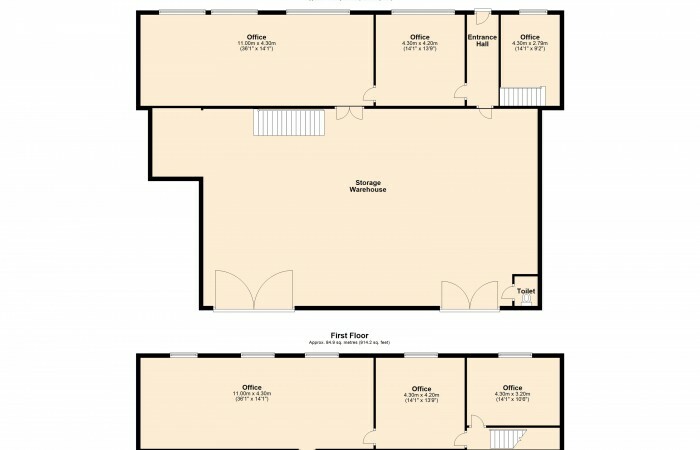 Reception Room – 3.40m x 2.74m (11’2 x 9’0) – Stairs off leading to 1st floor offices. 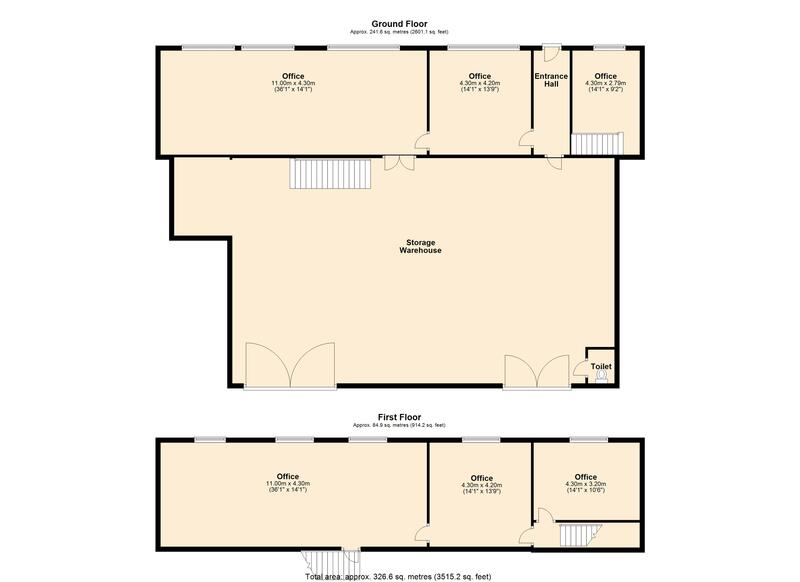 Office 3 – 4.27m x 3.58m (14’0 x 11’9) – Opening through to office 4. 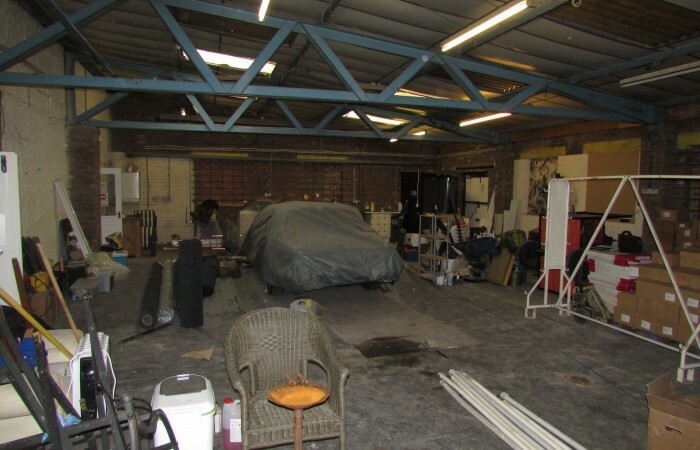 External – Driveway space to the rear for several vehicles.